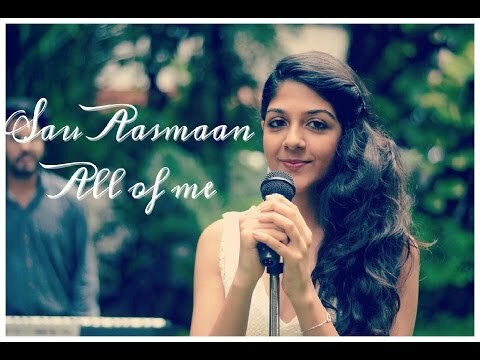 A mashup of Sau Aasmaan by Armaan Malik and All of me, by John Legend. Mixing, Mastering, Programming - Aasim Ali. This video is solely made for entertainment purposes. All rights are with original creators Zee Music Company.